The action occurs in an Italian restaurant owned by a successful mobster and managed by his beautiful unmarried daughter. When the daughter’s former college professor arrives to ask for financial backing for a play he’s written about a murder, the fun begins. e three main Maosi are intrigued with the idea of producing a play. the daughter becomes enamored of the playwright, who is delighted to have the family’s support. His bubble is burst when he discovers, through the “accidental” death by train of a lesser thug, that his backers are gangsters. 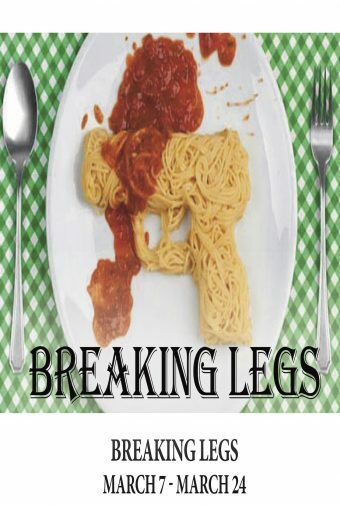 In this madcap situation, murder and menace are served up with plenty of pasta and laughter.